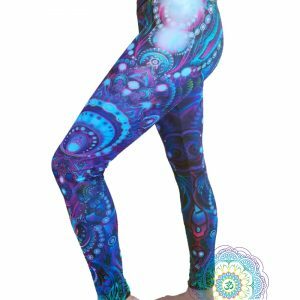 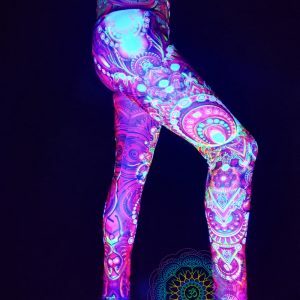 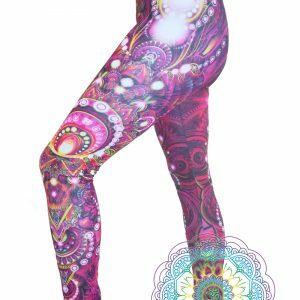 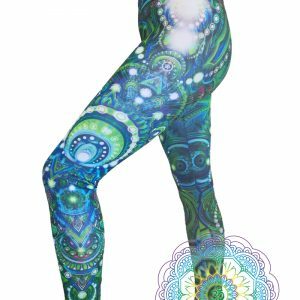 Leggings that burst with colour under ultraviolet black light. 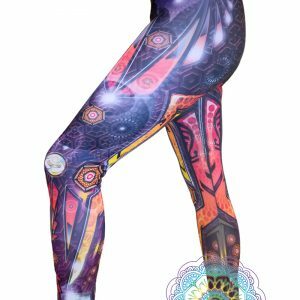 Made strong, comfortable and breathable for music festivals, yoga, training and running. 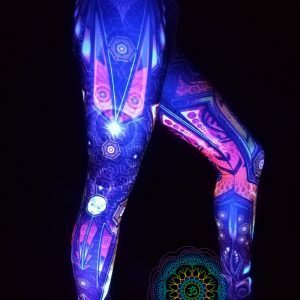 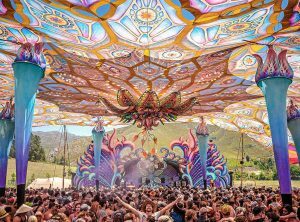 Psyapparel and festival clothing on another level.